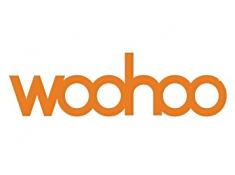 Woohoo Is Running An Amazing Offer Where You Can Grab Flat 25% cashback on Woohoo Starter E-Gift Hurry !! Grab Now !! Choose the preferred brand, select themes as per your choice. Enter the denomination and quantity you wish to purchase. Enter the shipment details and place the order. If you want to print or forward this Email gift card with an attractive template, please select the 'Send as a Gift' option. 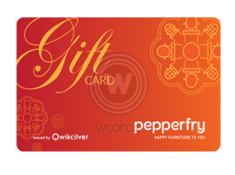 The e-gift card that you order from this page, will be added to your Woohoo wallet automatically. For better security of your e-gift card, the details of your gift card will not be sent separately. 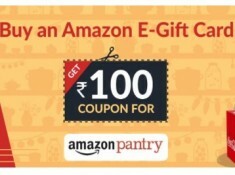 This offer is valid only purchase of Woohoo Starter E-Gift on Woohoo.in or Woohoo App. 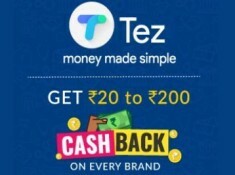 This offer is valid ONLY ON FIRST TRANSACTION on Woohoo. This offer is valid only on payments made via credit/debit card, net banking or UPI modes of payment. 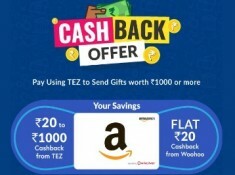 Customers will receive 25% cashback in the form of Woohoo Loyalty Points which will be credited to customer’s Woohoo Account within 1 hour of successful order completion. (1 Loyalty Point = 1 rupee). Customer can avail the offer ONLY ONCE during the offer period. If due to technical glitches and network issues the cashback is not disbursed, Woohoo will attempt to rectify the same in 20 working days. This offer cannot be clubbed with any other offers currently available on www.woo...in. Woohoo End Of Salary Sale - Get Flat Rs. 100 Off On Rs.